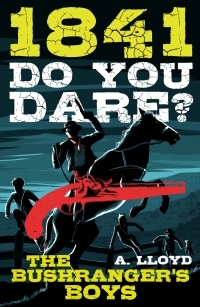 Do You Dare? fills a much-needed gap for engaging Australian historical fiction for boys aged 8 to 12, but are proving popular with many girls as well. These fast-paced, adventure-driven stories effortlessly bring to life so many facets of our past. But most importantly, they're compelling reads, driven by vivid action, great characters and some thrilling moments of jeopardy! Similar to the already popular Our Australian Girl series, Do You Dare? blends historical fact with engaging fiction to create a fun, informative series that both parents and kids will love.